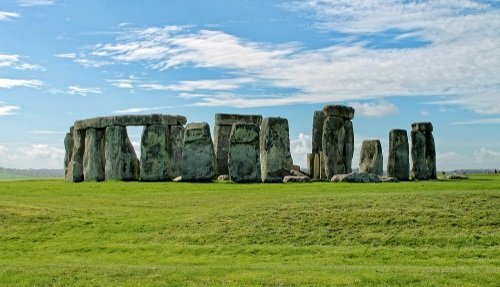 Our day tour of Southern England from London takes you to Leeds Castle, Canterbury Cathedral, Greenwich and the White Cliffs of Dover. That’s 4 amazing places that should be on everyone’s bucket list! 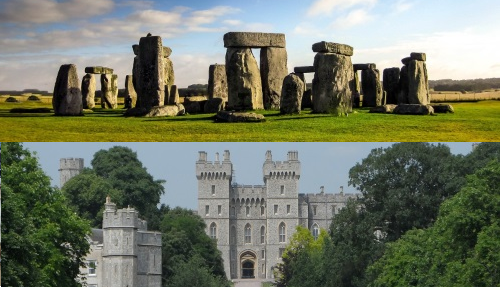 Our day tour of Southern England from London takes you to Leeds Castle, Canterbury Cathedral, Greenwich and the White Cliffs of Dover. That’s 4 amazing places that should be on everyone’s bucket list! The tour comes with one of our really knowledgeable guides to explain the fascinating history and heritage of these places. Plus, we offer luxury transportation with wifi and daily departures from Central London. First stop of the day is Leeds Castle. Built almost 900 years ago this is one of the most beautiful castles in the world! 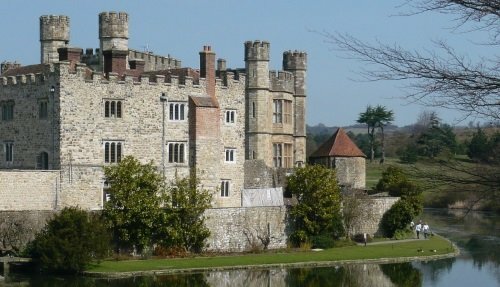 Leeds Castle was used by many kings and queens of England. 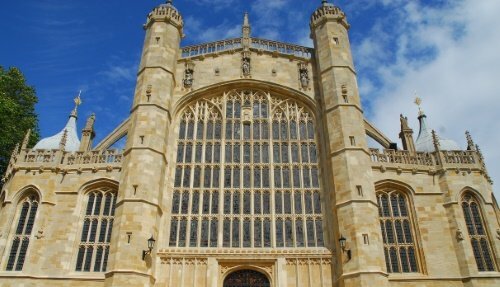 In fact, Henry VIII used it as a residence for his first wife, Catherine of Aragon. The castle is surrounded by a moat and includes over 500 acres of beautiful gardens and parklands. The inside of the castle is equally impressive with a chapel, galleries, courtyards and banqueting hall. The next stop on this day tour of Southern England from London is to Dover. Dover is a picturesque location that enjoys some of the most amazing views over the English channel towards France, and on a clear day you can see across to Dover Castle. Having taken in all the breathtaking views we head back onboard our luxury coach and drive through the glorious English countryside towards Canterbury. From here we visit the magnificent Canterbury Cathedral. 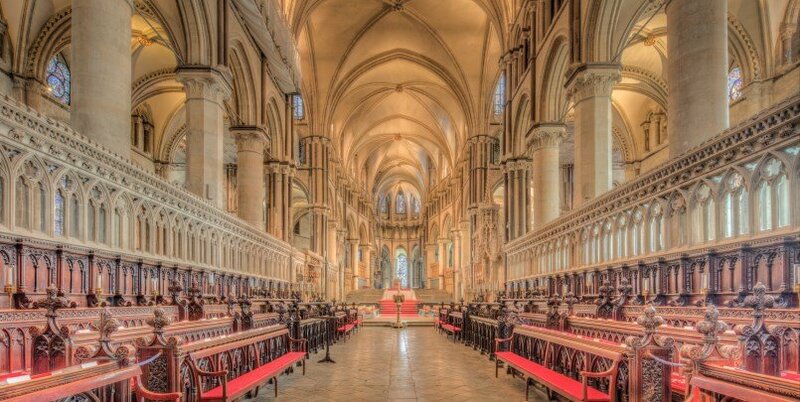 Canterbury has been an important centre of Christian life for over 1700 years. The Archbishop of Canterbury is the leader of the Church of England and the cathedral has become an important place of pilgrimage ever since the murder of Thomas Beckett way back in 1170. The place is so extraordinary that it has been granted UNESCO World Heritage Site status. You’ll have time to explore the cathedral and have a stroll around the lovely town. Our final stop on this day tour of Southern England is to Greenwich. Here, we’ll visit the sailing ship Cutty Sark, the world’s sole surviving tea clipper, and fastest ship of her time. From Greenwich, we’ll head back into Central London with a cruise along the River Thames. This is the perfect opportunity to admire some of London’s most impressive landmarks like the Tower of London, Big Ben and the Houses of Parliament, before arriving at Embankment pier where our tour ends. 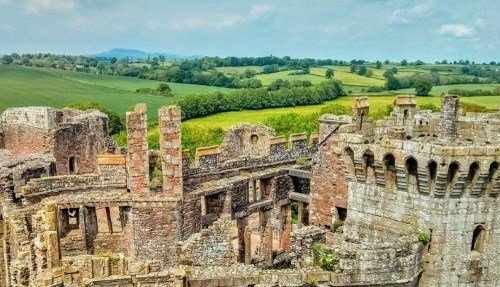 Discover the castle on an exclusive private tour which takes place before the castle is opened to the public. Arrive at the White Cliffs of Dover, an iconic British landmark and a symbol of hope and freedom. In the distance you can spot the impressive Dover Castle towering over the English Channel. Head to Greenwich, a place renowned for its science and innovation. 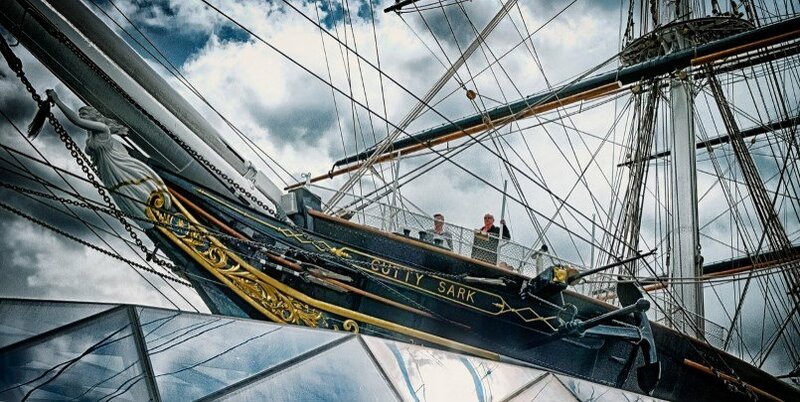 See Cutty Sark, the fastest sailing ship of its time. 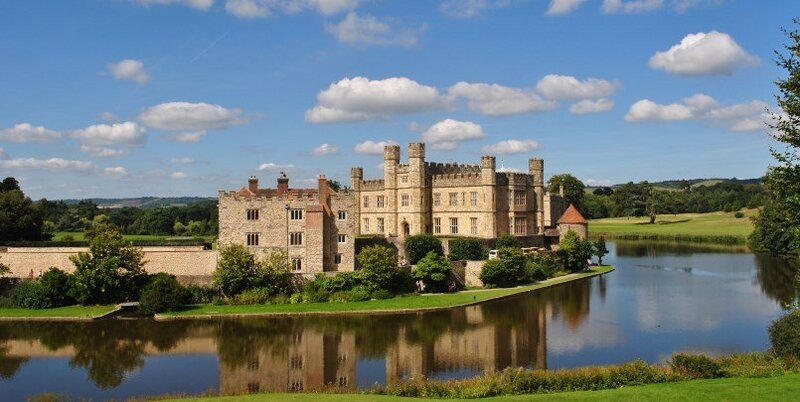 Leeds Castle, described as ‘the loveliest castle in the world’, is located in the Kent countryside. For over 900 years there has been a castle on this site. 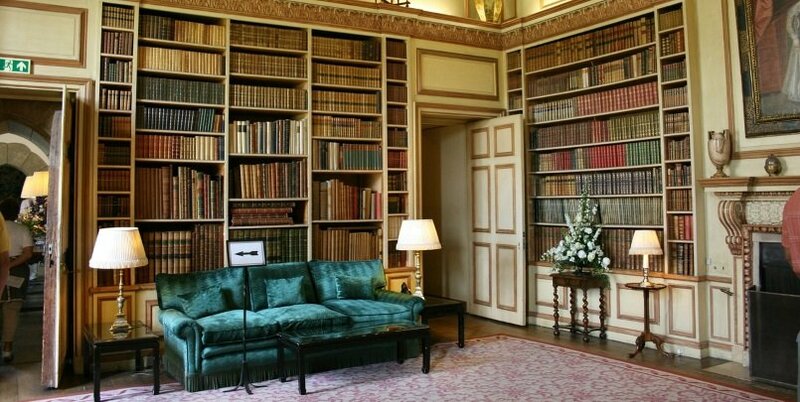 Discover the incredible interiors, including grand rooms like the banqueting hall and drawing room. Stroll in the beautifully landscaped gardens including the maze and grotto. 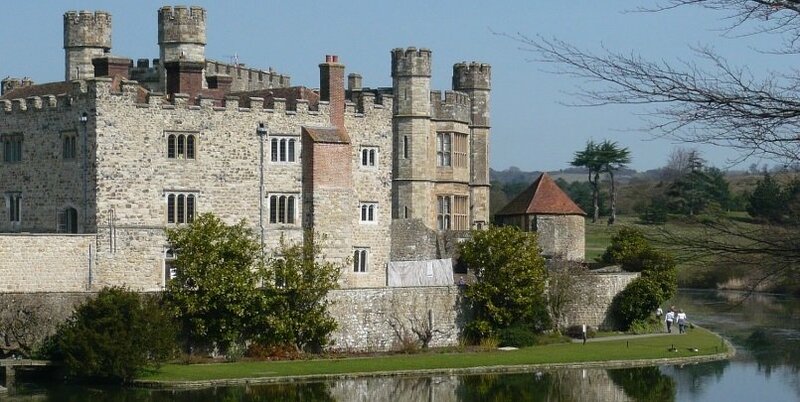 Learn about the castle’s fascinating history on this day tour of Southern England from London. 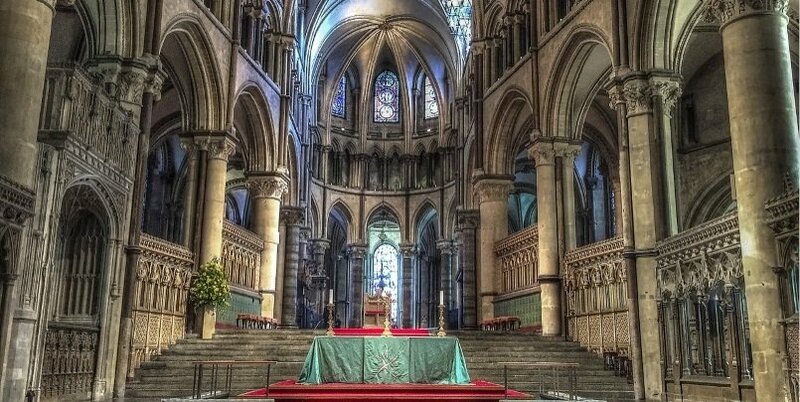 A UNESCO World Heritage site, Canterbury Cathedral is admired for its amazing architecture, stunning stained glass windows and as the shrine of Thomas Beckett. It is also the most important place of worship for Anglican Christians. 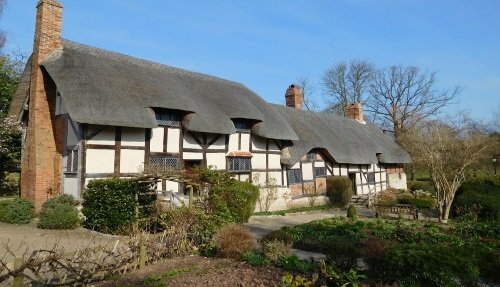 This day tour of Southern England from London will also take you to the surrounding streets lined with pretty shops and cafes. 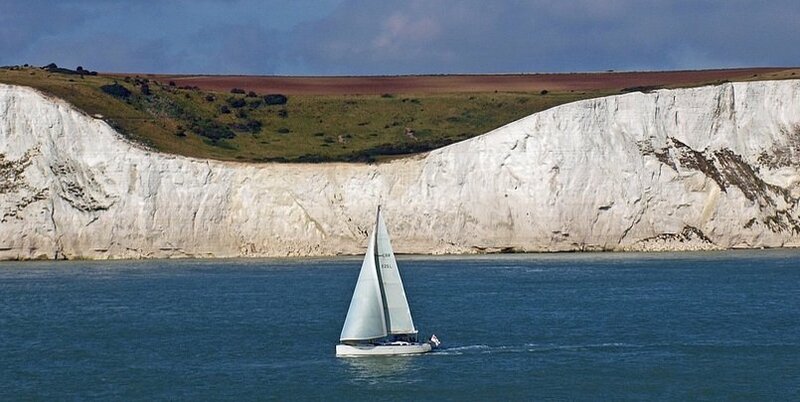 The iconic white cliffs of Dover stand majestically high at 400 feet above sea level. People come from all over the world to admire this extraordinary natural formation. In the distance is the impressive Dover Castle, which dates over 800 years old.